I am the luckiest lady alive to be married to my best friend and rockstar of a hubby. I love being a wife, mother and friend more than anything in the world! I am always up for any type of adventure, learning something new or a DIY project. A west coast girl now loving life on the east coast you can usually find me surfing or skiing depending on the season! 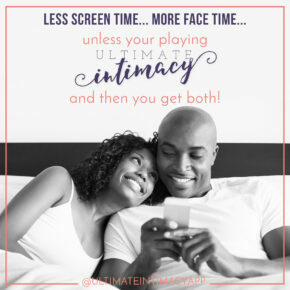 How To Increase Intimacy In Marriage and The Ultimate Intimacy App! Increasing intimacy in your marriage is now easier than ever with the help of the Ultimate Intimacy app. Lingerie is something that’s beautiful, intimate, feminine, and fun. However, shopping for lingerie has always been tricky and uncomfortable (for both men and women). You either find yourself looking at scandalous photos online of picture-perfect models, or you’re shopping at an overly suggestive store, shyly making sure your neighbor doesn’t see you there. Caribbean Firecracker Chicken will add sparks to your date night, in and out of the kitchen. 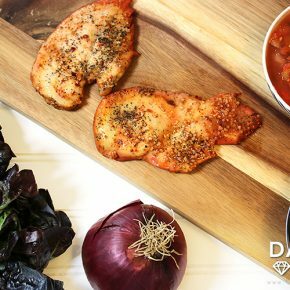 You will love this quick and easy dinner recipe that is perfect for date night! Is there anything better than snuggling up with a soft, cozy blanket? Maybe add your sweetie to that, or a good book (depending on the day) and it is heaven. Am I right? Well today we are SO excited to announce we are teaming up with Minky Couture to offer you an exciting giveaway AND our readers a generous 45% off discount their blankets that are seriously soft as butter! Use code DIVAS45 to take advantage of the discount! 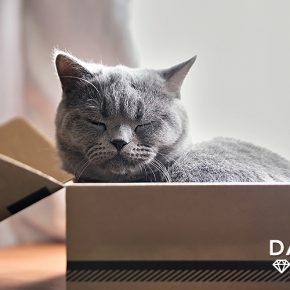 Do you love your cat but hate cleaning the litter box? Well, we've got the "scoop" on the very best self-cleaning litter box around, The Litter-Robot! Outdoor Home Improvements and Group Picnic! 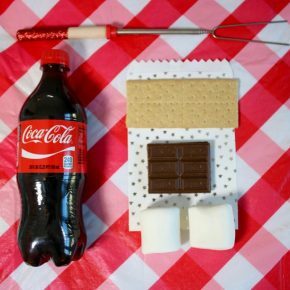 Gather your friends, your honey-do list and refreshing Coca-Cola™ for an outdoor home improvement party and picnic!